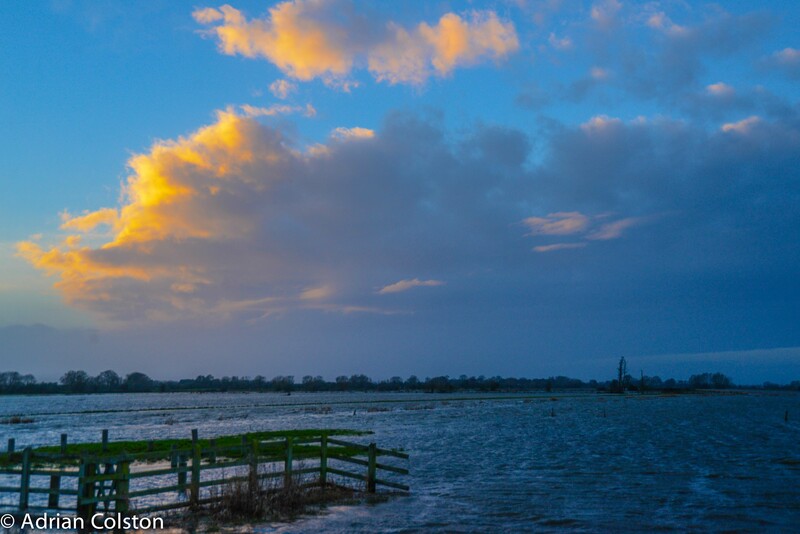 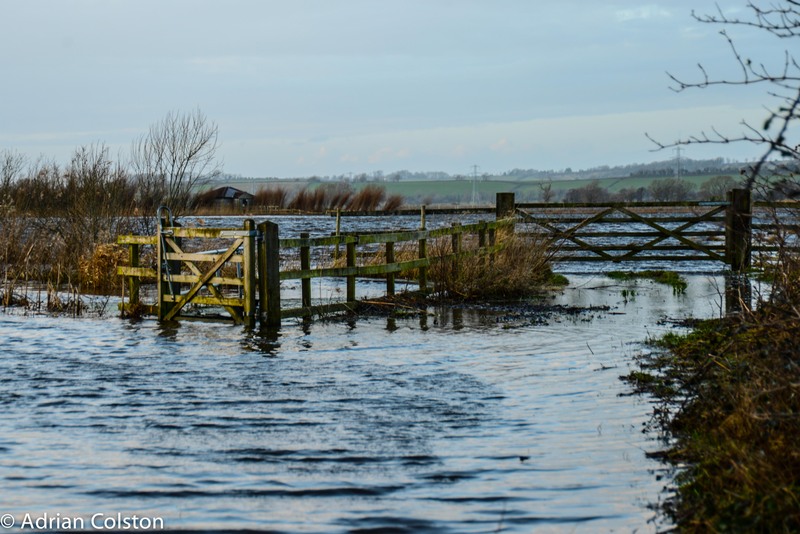 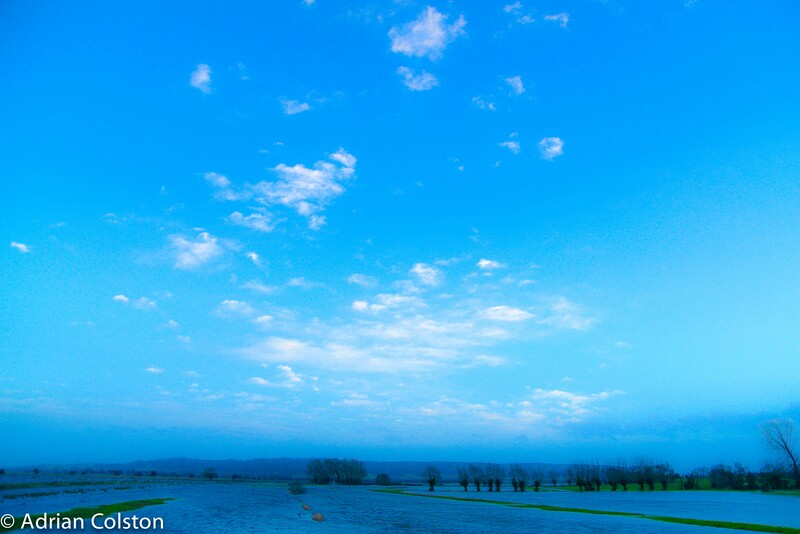 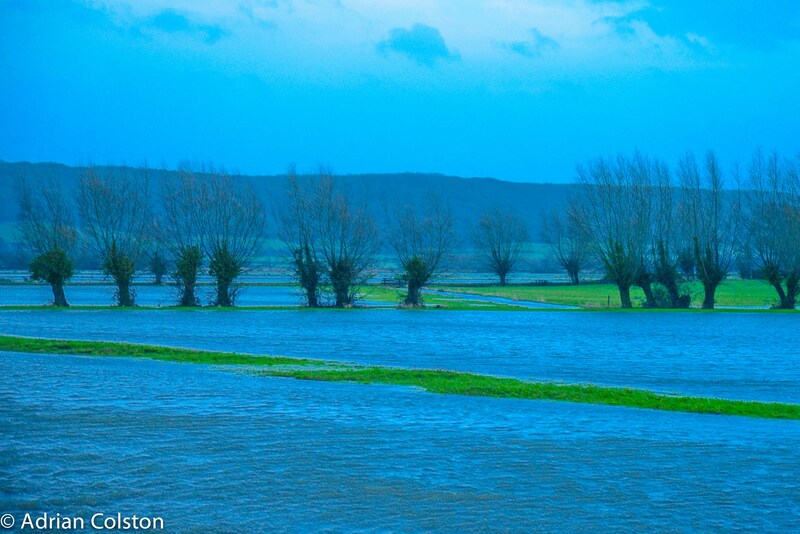 Went on a trip yesterday up to Glastonbury and had a look at the floods in the Levels. 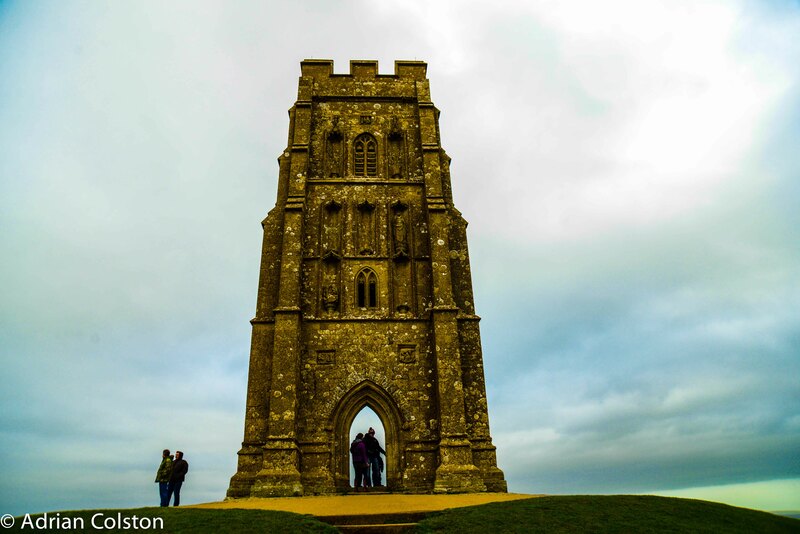 The famous tower on the Tor – owned by the NT. 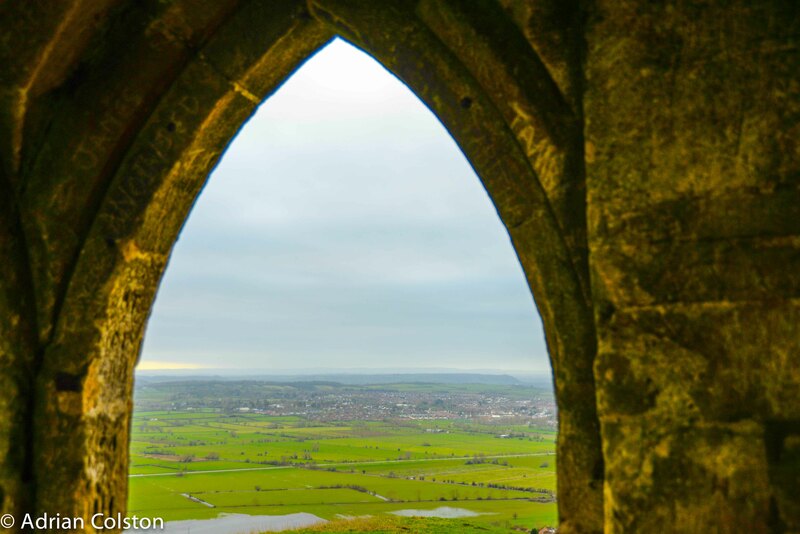 It was incredibly windy on the top. 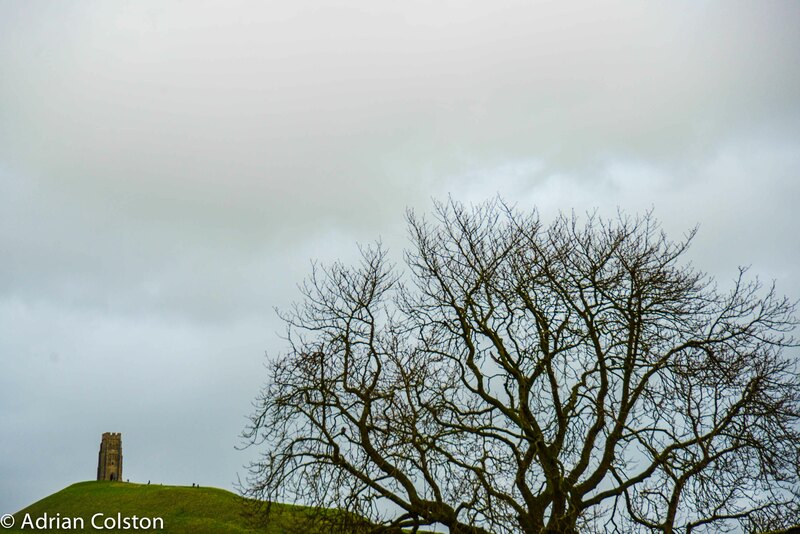 The Tor from Glastonbury town centre.